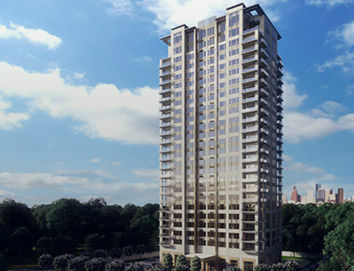 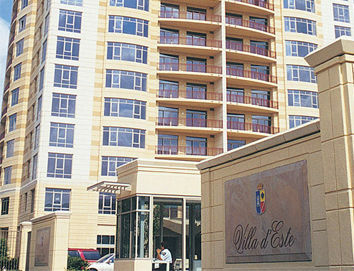 Uptown Park is the lifestyle experience to compliment Villa d’Este Condominium. 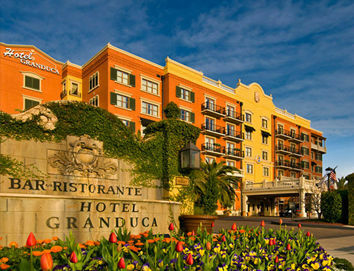 Montebello, and Hotel Granduca. 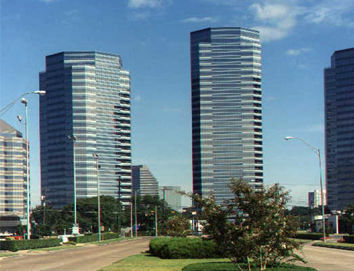 Opened in 2000, Uptown Park is a unique European-style shopping village which allows patrons to take in the lush green spaces as they stroll along the Italian inspired walkways with fountains and seating. 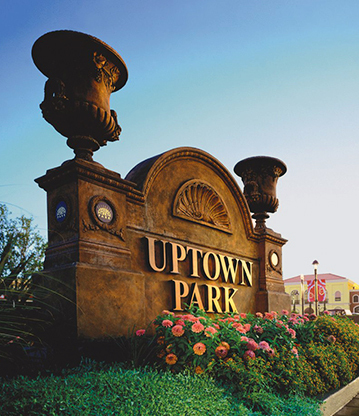 Catering to life’s indulgences, Uptown Park is lined with shops, boutiques and cafes that create an intimate atmosphere with an emphasis on old world charm. 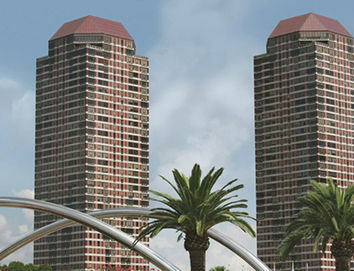 Vintage Park is similar in design to Uptown Park only larger. 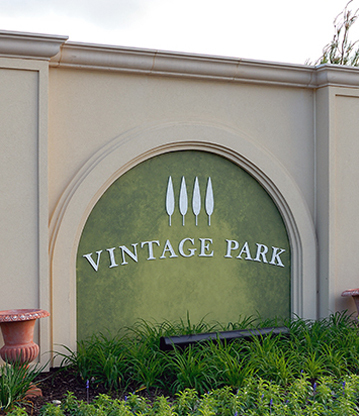 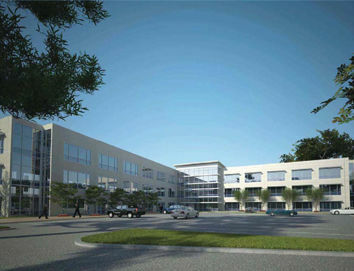 Vintage Park is located in the affluent Northwest Houston area. 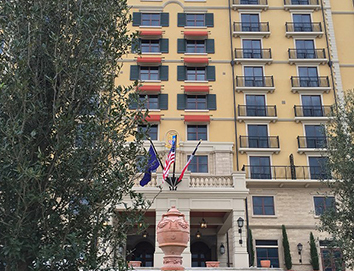 Old world Italian design is featured throughout the paved walkways, stone fountains and luxurious seating nestled about upscale shops, restaurants, offices and entertainment.